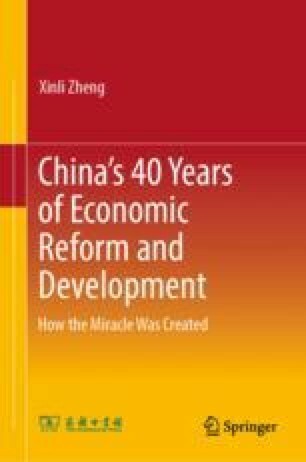 Consumption is associated with ensuring the 8% growth rate in 2009, the steady and rapid development in the period to come, the transformation of the development pattern adopted at the 17th CPC National Congress, and the realization of the Theory of Balanced and Sustainable Development. This article originally appeared in Money China, no. 9, 2009.